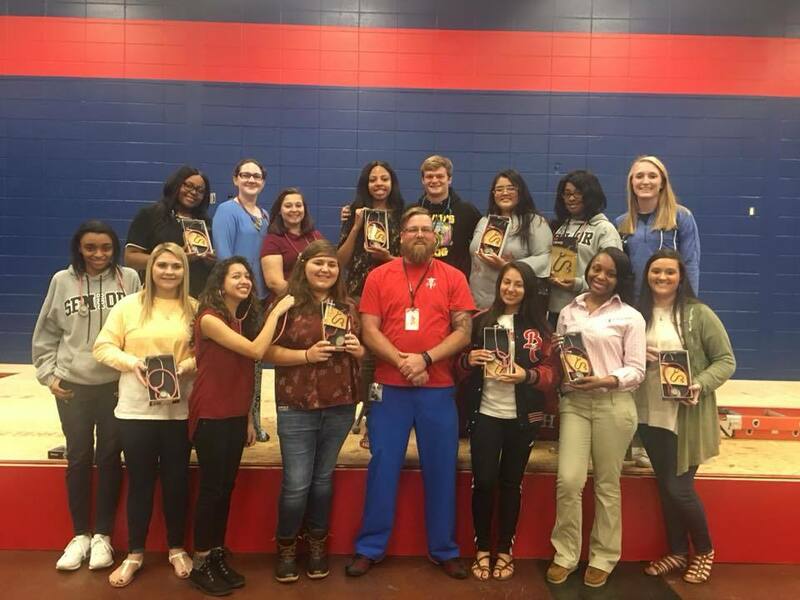 Brooks County High School Allied Healthcare and Medicine class welcomed former BCHS graduate Devin L. Story back to his alma mater. Devin is a nurse working at the Doctor’s Hospital in Augusta. He shared with students his nursing experiences and the impact he has on his patients. Devin presented the Healthcare Honor graduates with Littman stethoscopes they can use as they pursue their college education in the healthcare field. Pictured with Nurse Story are some of the Allied Healthcare and Medicine students.